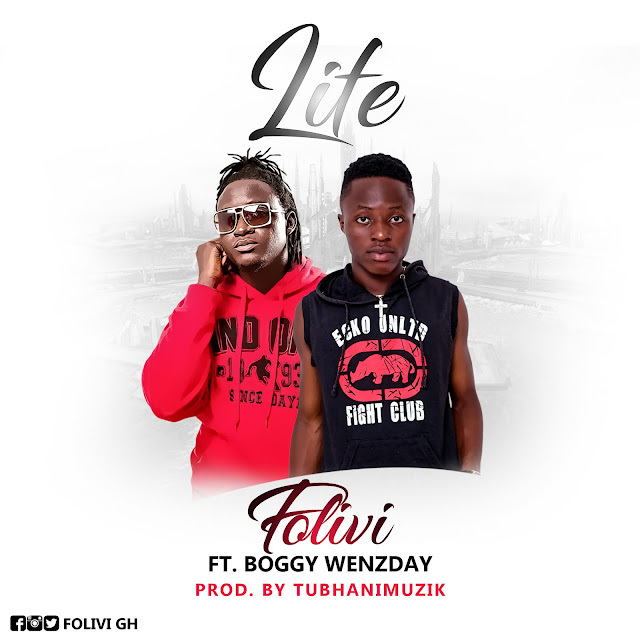 In this era of club songs, Folivi a Ghanaian artist who is keen on taking Ghana Rap further brings us something to listen and improve our lives. The song features singer-songwriter Boggy Wenzday. 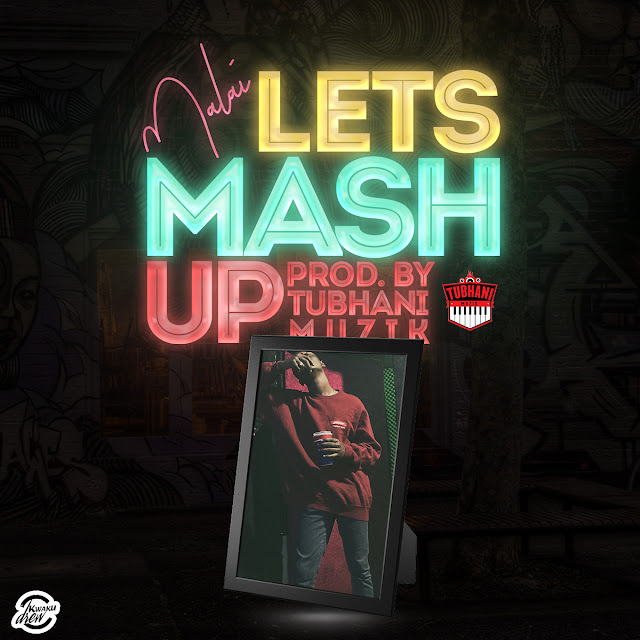 The song titled “Life”, was produced by serial hitmaker, TubhaniMuzik.